With nearly 15 years in the Orlando modeling and simulation industry, Dignitas Technologies LLC has established itself as a leader in the development of military training systems. Dignitas’ efforts are focused in the Live, Virtual, Constructive and Gaming domains across a diverse customer set. At its essence, Dignitas conducts cutting-edge research and develops innovative technology to build systems to train soldiers before they’re deployed. These risk-free simulations save government resources and better prepare soldiers to face combat situations through synthetic training environments. At its start in 2004, Dignitas was founded by Jon Watkins as a single person consultant platform to provide engineering support to the simulation industry. In July 2009, Elizabeth Burch joined Dignitas as Vice President to run and grow the business. In 2010, Burch legally purchased 51% of the business, converted it to a Woman-Owned Small Business (WOSB), and assumed the role of President and CEO. 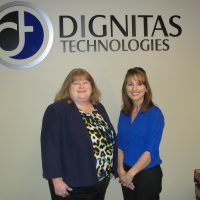 In 2011, Burch met with Florida SBDC at UCF ABC Program Manager Jill Kaufman, who accepted Dignitas Technologies into the program and formed an advisory board to address the company’s needs. Among the biggest benefits coming out of the board’s recommendations were: improved financial management, risk management, legal protections, and organizational development. Burch reflected on the progress her company has made. When Dignitas became a client of the Advisory Board Council in 2011, the firm had a staff of 30 employees and annual revenue of $4.5 million. By the end of 2012, Dignitas had grown to 35 employees and increased its revenue nearly 42% to $6.4 million. Dignitas has since grown to more than 90 employees today. In honor of her accomplishments at Dignitas Technologies, Elizabeth Burch was named SBA State of Florida Woman Owned Small Business Person of the Year in 2013. 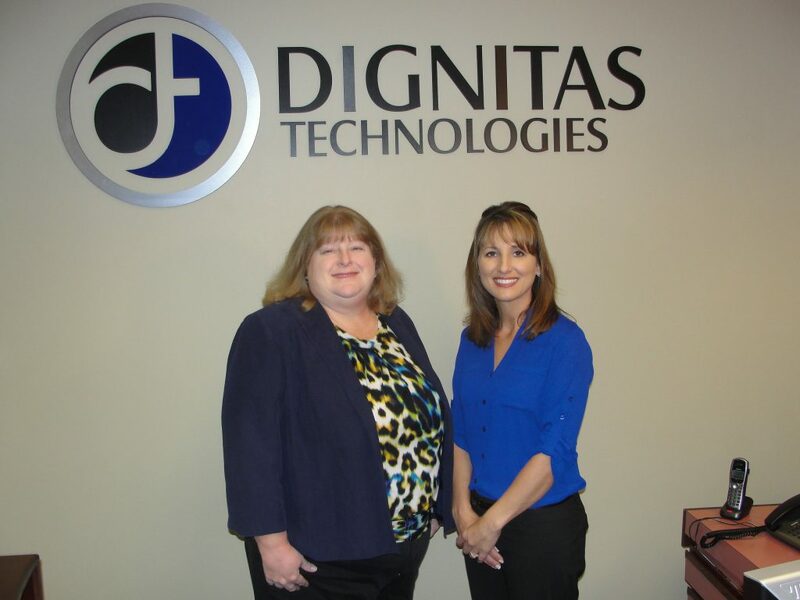 Dignitas was named one of the 2013 Florida Companies to Watch and, in 2016, they were named among Central Florida’s fastest-growing private companies as part of the Orlando Business Journal’s Fast 50. In 2017, Dignitas was named one of the Best Places to Work. "We learned many lessons from our experience with the Florida SBDC at UCF's Advisory Board Council,” Burch shared. “We would highly recommend any small business to work with the Advisory Board Council program. Given the limited budgets available to small businesses, this level of professional and credible assistance can’t be measured. "